Andover, MA and San Francisco, CA – Today at the Dreamforce 2014 conference in San Francisco, Royal Philips (NYSE: PHG; AEX: PHIA) and Nijmegen, the Netherlands-based Radboud university medical center (Radboudumc) announced the debut of a prototype to support patients with chronic obstructive pulmonary disease (COPD). 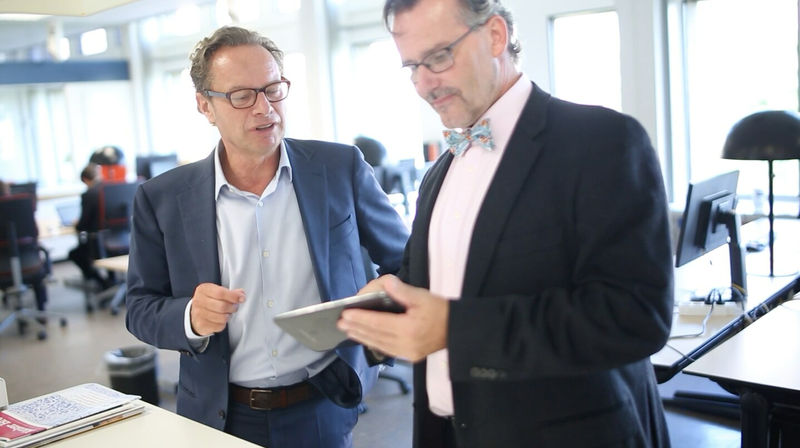 The launch marks the start of joint explorations between Philips and Radboudumc to apply mobile, digital and cloud technologies to improve patient outcomes, care coordination and patient empowerment across the health continuum. According to the US Centers for Disease Control and Prevention (CDC), 117 million Americans, or nearly one-half of the US adult population, have at least one chronic condition, and one in four adults has two or more. The CDC estimates that caring for patients with chronic conditions accounts for 70% of the annual health care spend in the U.S. In a study released by The World Economic Forum, the global economic impact of the five leading non-communicable diseases – cardiovascular disease, chronic respiratory disease, cancer, diabetes and mental ill-health – could total USD 47 trillion over the next 20 years. 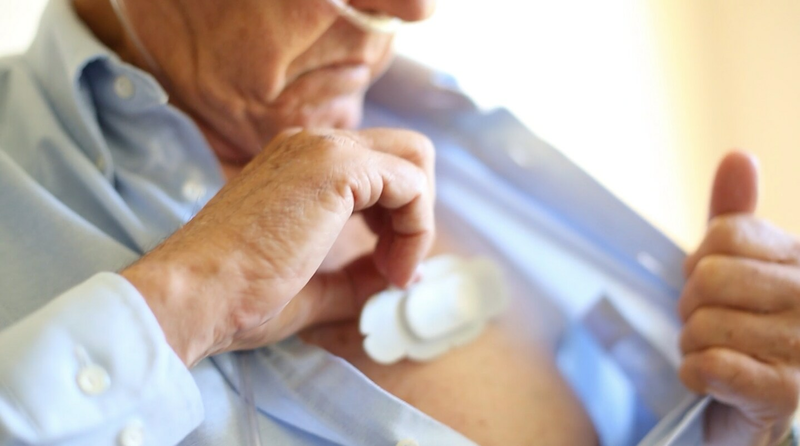 Management of COPD is challenging and often costly, as the progressive nature of the disease leads many patients to require complicated therapies and frequent hospital readmissions. At the same time, consumers are increasingly looking for new ways to take control of their personal health in order to live healthier and better lives. 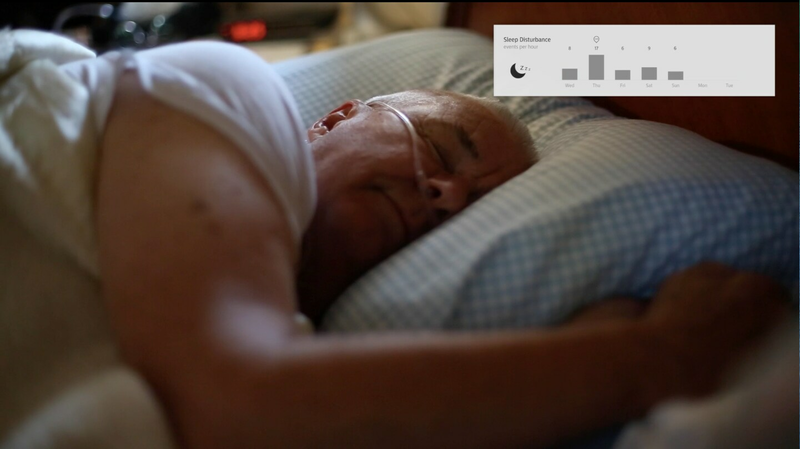 The wearable diagnostic prototype for COPD patients feeds data collected from patients at home to clinicians through the Philips HealthSuite Digital Platform to two clinical applications currently available on the cloud-based platform – eCareCompanion and eCareCoordinator – which both recently received FDA 510(k) clearance. 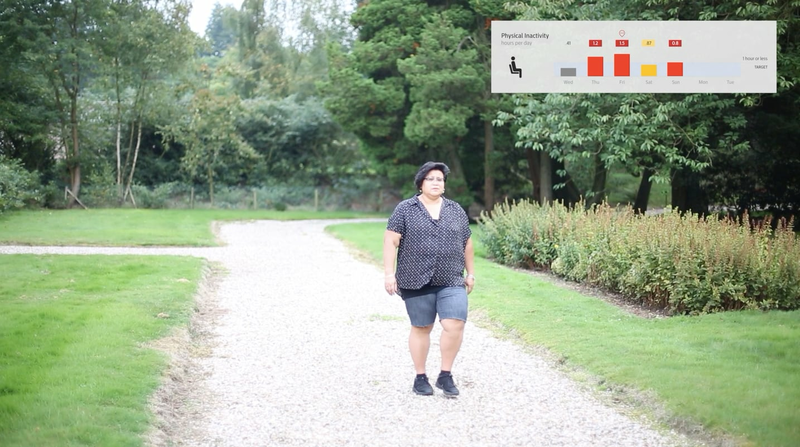 Once a COPD patient has left the hospital, a wearable diagnostic prototype collects data day and night – including physical activity/inactivity, respiratory indicator, heart rhythm and heart rate variability. That data is then sent via the cloud to the Philips HealthSuite Digital Platform, where it is shared with the appropriate care providers via the eCareCoordinator application, presenting a more complete view of the patient’s illness. Radboudumc is considered to be one of the most innovative medical centers in Europe focused on digital solutions to enable patient centric care. The innovation center at Radboudumc, part of the network of Singularity University&apos;s Exponential Medicine track in Silicon Valley, is at the forefront of the convergence of technology and patient empowerment, both inside and outside the hospital. As part of Philips vision for the HealthSuite Digital Platform, the company is working to create a suite of open application programming interfaces (APIs) that can be used by developers to create innovative applications for hospitals and health systems. Visitors to the Philips booth in the Salesforce Customer Showcase at Dreamforce can sign up to learn more about this Developers Toolkit, expected to be available in early 2015. 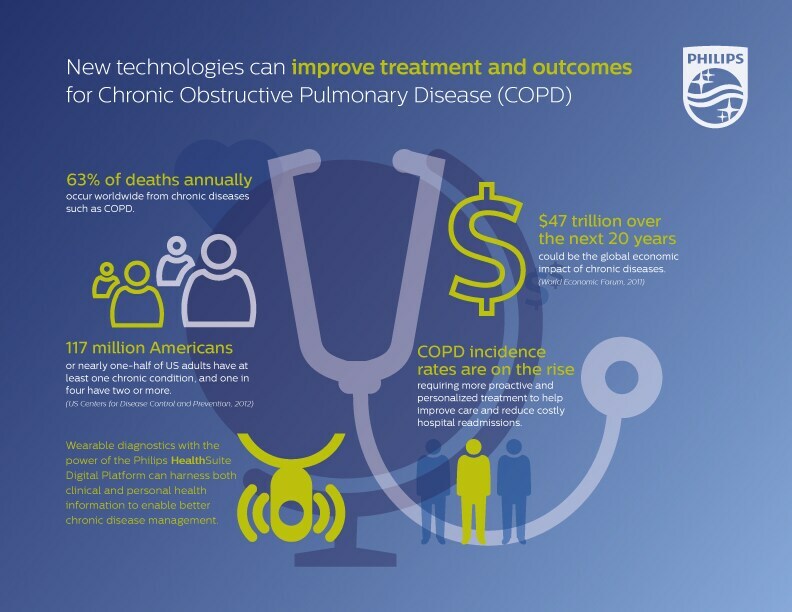 Members of the press and conference attendees can learn more about the Philips-Radboudumc innovative COPD prototype at the Dreamforce 2014 conference in San Francisco from October 13-16: Demos will be shown at the Dreamforce Industry Health and Life Sciences Showcase (Moscone South/Gateway) and the Customer Showcase areas (Moscone West). For updates on further platform developments, visit www.philips.com/dreamforce and follow the #DF14 conversation at @PhilipsHealth. Radboud university medical center is an institute for patient care, research and education & training, located in Nijmegen, the Netherlands. Our mission is to have a significant impact on healthcare. We aim to be a frontrunner in the development of innovative, sustainable and affordable healthcare. By offering excellent quality, participatory and personalized healthcare, operational excellence and sustainable networks. Our almost 10,000 employees and over 3,000 students do their utmost every day to make a positive contribution to the future of healthcare and medical sciences..